We here at GlobalGiving can’t believe we’re already a month into 2017. So far this year, we have welcomed a team of six field travelers to our DC office. They will be visiting our partners in East Africa, West Africa, Eastern and Central Europe, South America, Ecuador, and Nepal. You can check in with us on social media for updates on their travels. We also have a new project we can’t wait to share with you this month. 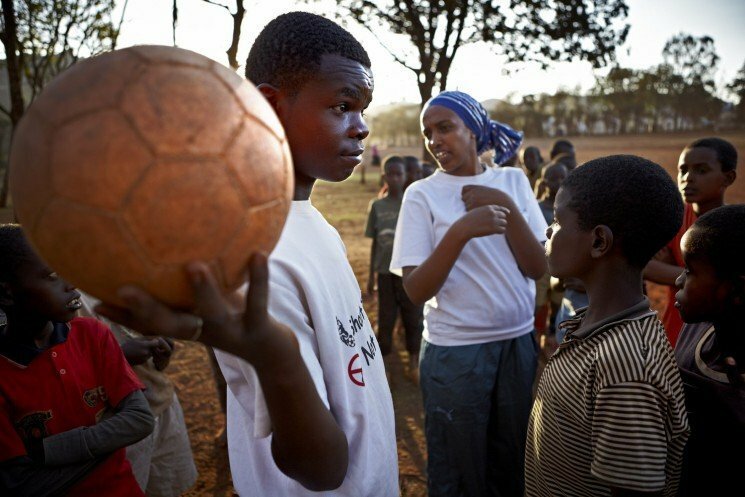 Last month, 322 of you gave a total of $10,987 to support Horn of Africa Development Initiative’s "Build a Peace Village for 600 Children" project in Kenya, which uses soccer as a method of teaching children important lessons about nonviolence. "This is wonderful news! 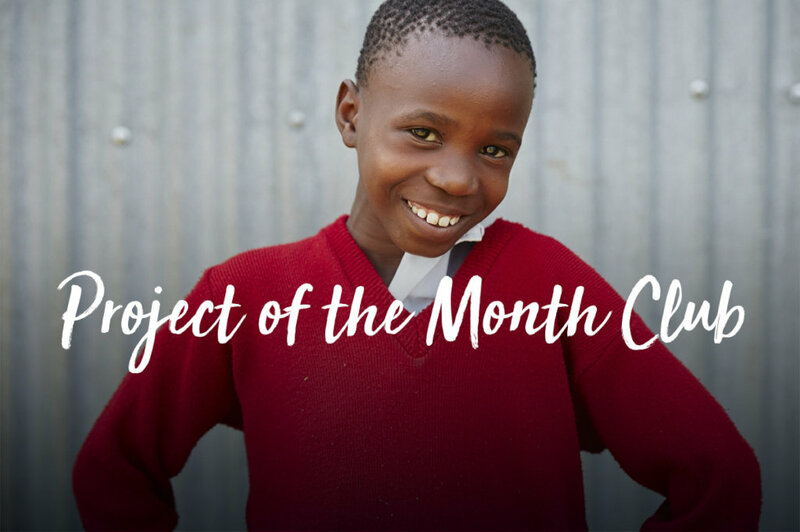 We are extremely honored to be selected as GlobalGiving's project of the month! In the wake of Hurricane Matthew, seeds have become more important than ever for rebuilding communities whose livelihoods were washed away in the blink of an eye. Thank you, GlobalGiving for supporting us in providing people with the supplies they need to recover from Hurricane Matthew, feed themselves, and restore their livelihoods!" When we asked what $10,000 could do for Seed Programs International, Naima knew exactly how your donation would make a difference. 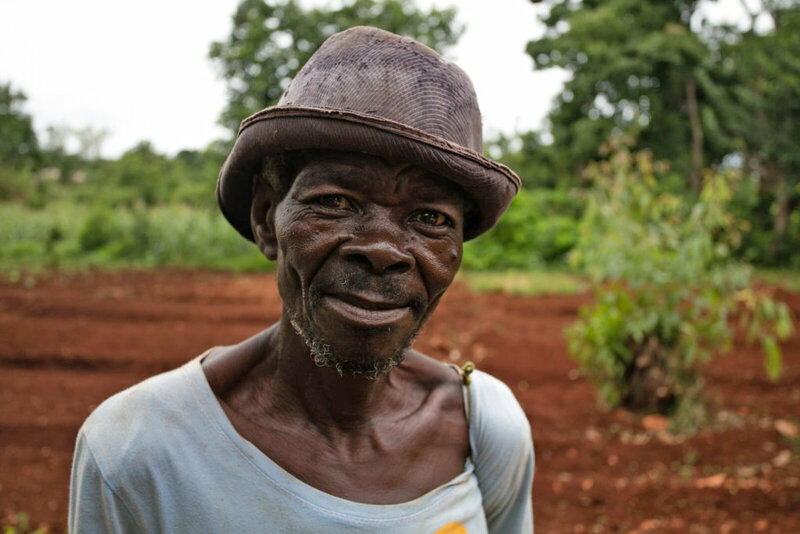 For Seed Programs International, providing seeds is about more than the crops they produce, it’s about alleviating poverty and hunger in communities in Haiti. We can't wait to share their progress with you next month.